Polwax is a cleaner, a polish and adds a wax effect all in one single pack bottle. 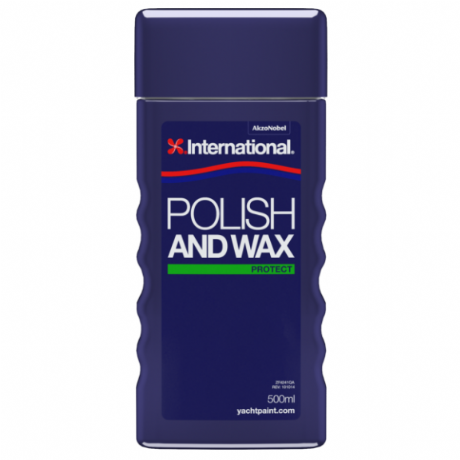 It is a quick and easy solution and is safe for use on fibreglass and all painted surfaces. It is constructed with a low odour formulation that is completely free from silicone oils and suitable for manual or machine use (800-1000rpm). Available only in a 500ml bottle.